It was a busy Monday to come back to after the weekend. The students first started off with reviewing the “Show your work: patterning” worksheets. 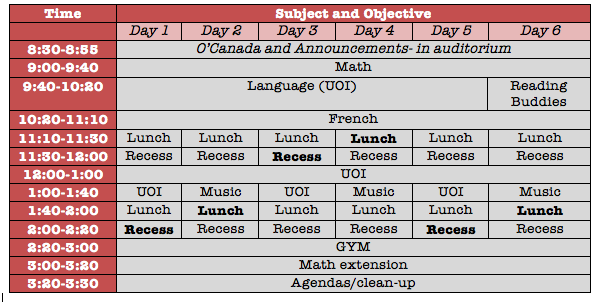 Next, I introduced the unit performance assessment for math; it is a charity fundraiser. 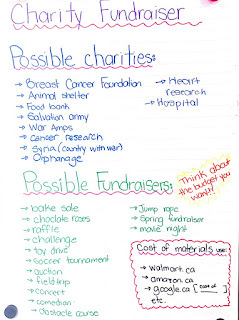 We discussed the possible charities and fundraising activity. 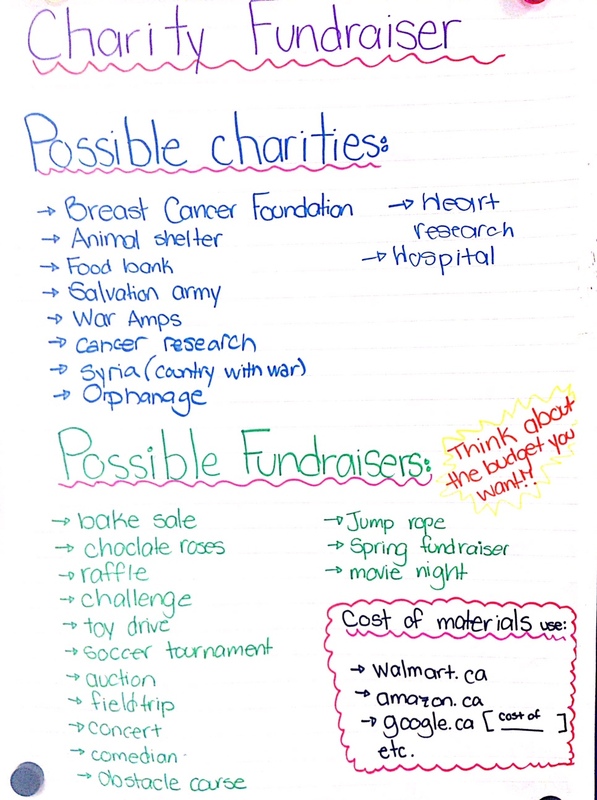 Tonight, the students have to work with their parents to come with a fundraising activity and fill in the planning worksheet. Here is an image of possible ideas. 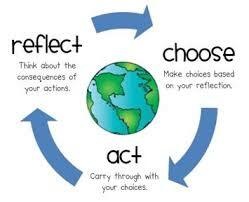 The students will be working on the project over the next three days, it is due Friday. For UOI, the students finished their graphs and conclusions. I double-checked them and signed off on all them, By tomorrow, the students have to try their best to type up their entire report for the display board. Here is a picture of what the display boards should look like overall.